Easy Bake Ovens aren't just for baking cookies and cakes. Get creative with your children to help them prepare appetizers, side dishes, and even main dishes to improve cooking skills and create a feeling of accomplishment. These recipes are for one to two people, depending on serving size. 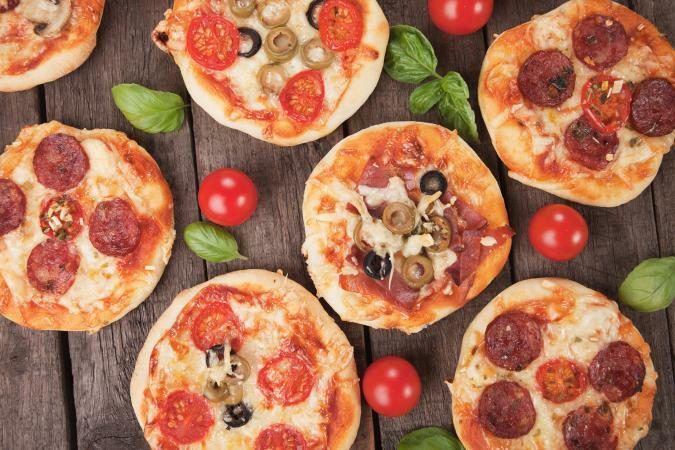 Your kids will love choosing their own pizza toppings to create individualized child-sized pizzas. Place English muffin halves in cake pan. Top with spaghetti sauce (about 1 tablespoon for each muffin half). Place pepperoni, sausage, or both on top of sauce. Bake in Easy Bake Oven for 15 to 20 minutes. 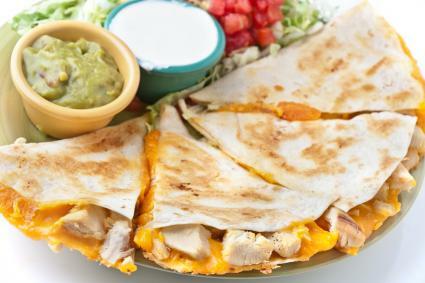 Add these delicious quesadillas to your menu as an appetizer or main dish. Coat both sides of tortillas with butter or margarine, and place one in baking pan. Top with cheese, chicken, and vegetables (optional). Cover with the other tortilla to form a quesadilla and cut into quarters. Bake in Easy Bake Oven until cheese melts and top of tortilla is slightly brown. Your kids will love this sweet treat as a snack or dessert. Grease baking pan with butter. Place apple slices on pan. 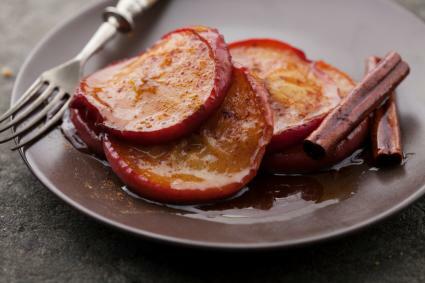 Sprinkle apples with sugar and cinnamon; then top with butter. Bake in Easy Bake Oven for 20 minutes. Making s'mores has never been so easy and fun. Place peanut butter cups on top of two of the crackers, and marshmallows on top of the other two crackers. Place s'mores in Easy Bake Oven until marshmallows and chocolate are slightly melted. 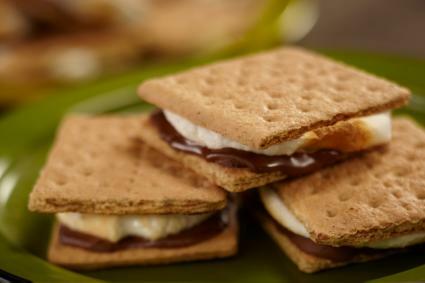 Combine a cracker with marshmallow and a cracker with peanut butter cup to complete the s'mores. Kids will love that they can make their own mac n' cheese -- just help them cook the noodles and watch them bake away. Mix all ingredients together in small bowl. Grease easy bake pan with butter. Place noodle mixture in the pan. Cook in Easy Bake Oven for about 15 minutes, topping with bread crumbs for the last minute or two. Your children will love this quick and easy snack they can make to share with friends. Place chips on bottom of Easy Bake Oven pan. 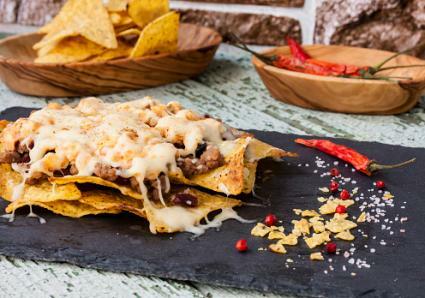 Top with beans and cheese. Add optional leftover taco meat if desired. Bake in Easy Bake Oven until cheese melts slightly. You can make just about any of your favorite simple recipes in an Easy Bake Oven; you'll just use smaller portions. It's sure to be a fun change for kids who are ready to move beyond the traditional mixes found in the toy aisle.